Makeup demonstration using Special Care Cover and the Everything Pencil in Pure Beige and Cinnamon. Many Women have sensitive skin, and we understand that many over the counter makeup brands can cause skin irritation or breakouts. The last thing you want to think about before meeting people, is if your makeup is going cause your skin to flare up. The Everything Pencil is the answer, and it is endorsed by Makeup Professionals and Doctors. Each pencil is formulated to help keep your skin looking and feeling healthy, while on the go! It’s antibacterial agents and natural ingredients make it ideal for those even with the most sensitive skin. It’s not meant to be heavy, but quite the opposite! 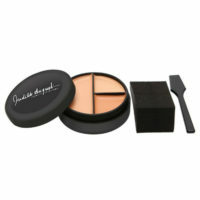 In the video above, Judith performs a makeup demonstration using Special Care Cover, and the Everything Pencil in Pure Beige and Cinnamon. By following these steps, you can eliminate having to carry your whole makeup bag with you all day long? 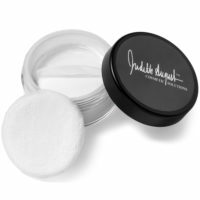 Judith August Cosmetics has created the solution…The Everything Pencil™! 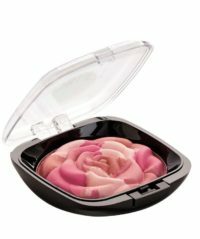 Its creamy formula covers up almost everything without being heavy, it blends easily and lasts for hours. It’s convenient and simple to apply, and literally only takes a few minutes. This exclusive doctor approved pencil is available in six shades and contains both Vitamin E, and Aloe Vera. Keep them in your bathroom, one in your purse, and one in your car for a quick cover up. If you left home with only your keys, phone, and The Everything Pencil, you would be set for the entire day! 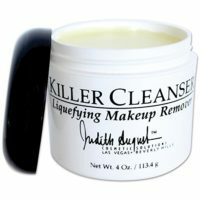 Judith August Cosmetics.com was the first, and is still the best!